What Bitcoin and Ethereum have to deal with advertising? There are already many similarities between financial trading and media trading. 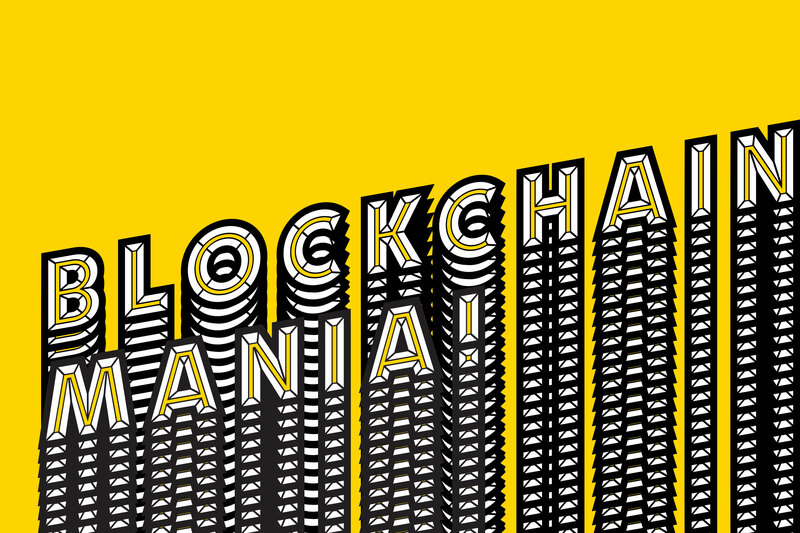 Blockchain could be one of the turning points for a real revolution in both fields. Media trading and ad tech goes to another dimension thanks to blockchain. Blockchain technology enables protocols that shares between peers system a digital ledger in which transactions take place. This method became famous thanks to the cryptocurrency BTC, and the protocols of Bitcoin which I’m sure you have already heard of. Bitcoin is indeed based on blockchain technology. Blockchain can be applied not only to the cryptocurrency in exchanges, but also to crypto contracts, by keeping track of what have been “agreed” in the deals in a shared ledger. You may already have heard of Ethereum too. Since media trading is based on deals -the so called smart contracts- blockchain can be applied to the negotiation and the actual buy-sell of the ad space and self execute the contract upon certain conditions. This means that every step of the value chain is recorded into a ledger giving greater transparency to all the players of the ecosystem. Blockchain can be the solution to transparency brands need from programmatic advertising. Transparency in the inventory sources. A buyer can have clear information on which website and apps his ads are running. This could prevent a particular form of ad fraud domain spoofing. A definitive solution against ad fraud (or maybe). The ad industry is trying to fight all the forms of ad fraud. Besides domain spoofing, there are many other ways where fraudsters can benefit from illegal activity. IAB tech team have worked on the ADS.txt initiative, which stands for Authorized Digital Seller, that is a text file stamp in the page of the publishers certifying which players are allowed to sell inventory in programmatic. However it seems this solution may not be definitive in comparison to what blockchain promises. Transparency on auction dynamics. Ad exchanges may now arbitrary decide how to determine winning prices in the auctions, without letting the buyer know what decisioning model have been used. See now Facebook determination of the ad winning price, and tell me which auction model is used… if you can. Employ cryptographic keys to protect first party data. This may be the turning point that will guide the blockchain revolution. Users’ data is key and becomes more and more important when GDPR, the new eprivacy regulation in EU, becomes effective. Blockchain enables greater data protection, this means greater responsibility from brands and publishers who use people’s information to monetize. New model of data enrichment and frequency. If information are processed better, there is a greater opportunity to know the consumers and users and deliver the right ad message and control frequency. Image you can target users by going beyond cookies, and go to an advance device graph ID modeling. 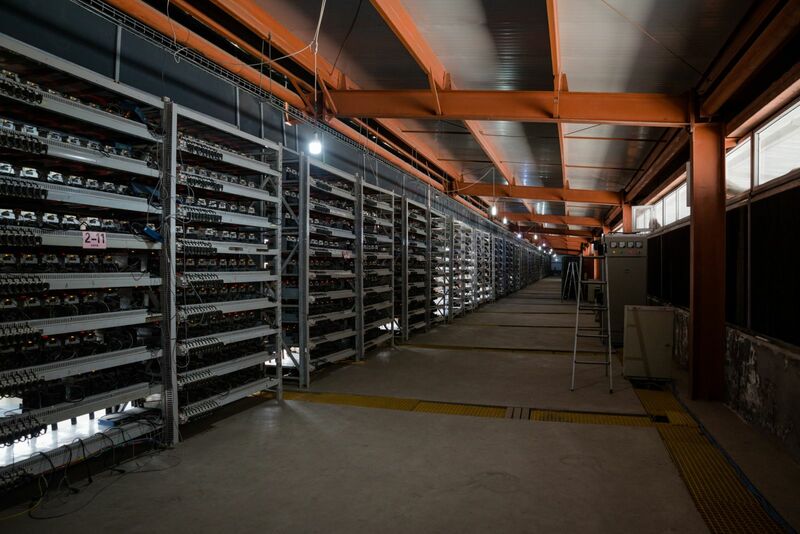 Bear in mind that blockchain is the model how information are processed, and its application may also have to face with the problems of the early stage adoption, such as the incredible amount of energy used for Bitcoin mining. In media, blockchain does not exactly work as Bitcoin is traded, but smart contracts are based on private clouds, consuming less energy and bringing the same efficiency thanks to the ad ledger. There is someone already thinking of the blockchain 2.0, and I think few of us have heard of so far: Hashgraph. Hashgraph consists in a decentralized technology that does not need an extreme calculation power because it “optimize” the storing of the information in the ledger. 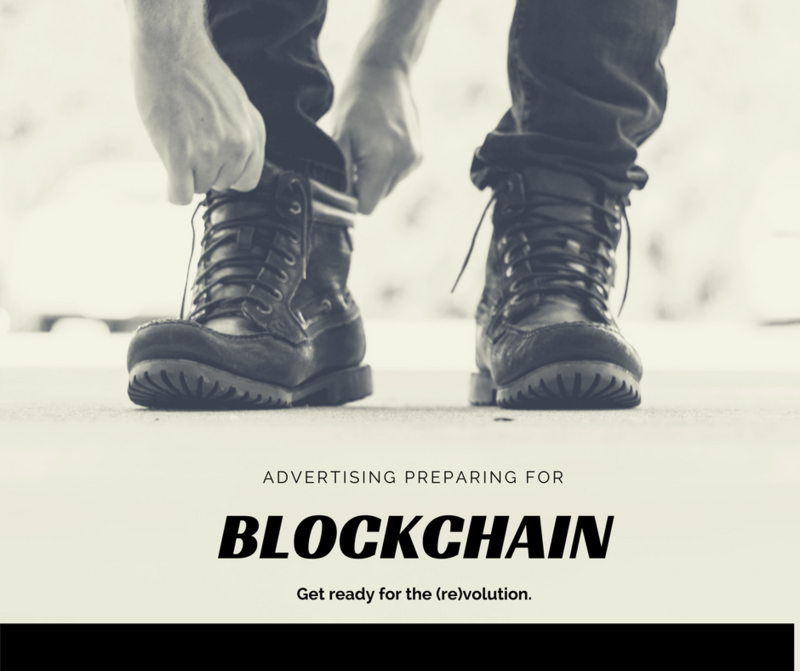 Will this blockchain may be the ultimate application in the ad tech? Surely ad tech players must adopt rapidly the change, and I am sure we will see big changes in the soon future.